A medical examination and x-ray examination are required to obtain a temporary visa as well as residency status to New Zealand. The country stipulates that you need to have an acceptable level of health, but this doesn’t mean that you aren’t allowed to have any health concerns. In a nutshell, New Zealand wants to make sure that you will not cost the New Zealand Health System more than NZ$41 000 within a period of five years from the date the assessment against health required is made. Students do not need full medical examinations. If you are applying for a student visa, then you only need an x-ray examination, not a full medical. If you are pregnant, then you can’t get an x-ray due to the health concerns associated with x-rays. Pregnant women will be able to get an x-ray after their child has been born. Medical examinations are expensive, and they expire very quickly, so don’t rush out and get a medical examination the moment you start to consider applying for a temporary or permanent visa. 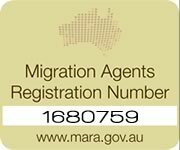 Once a medical examination has been lodged with a visa application, it is valid for 36 months from the date of issuing. Part of your visa application is having to ensure that you meet New Zealand’s acceptable level of health. Most medicals are auto-screened. A small number of people may be flagged for an anomaly. It is possible that they had a cold on the day of their medical examination or there is a past medical concern that the HAT (Health Assessment Team) will want to investigate. If the HAT team needs to screen your medical examination, the process may be delayed by two to four weeks. 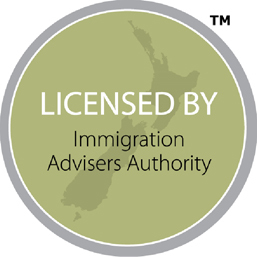 Need help to immigrate to New Zealand? Then contact Tri-Nations Migrations today.